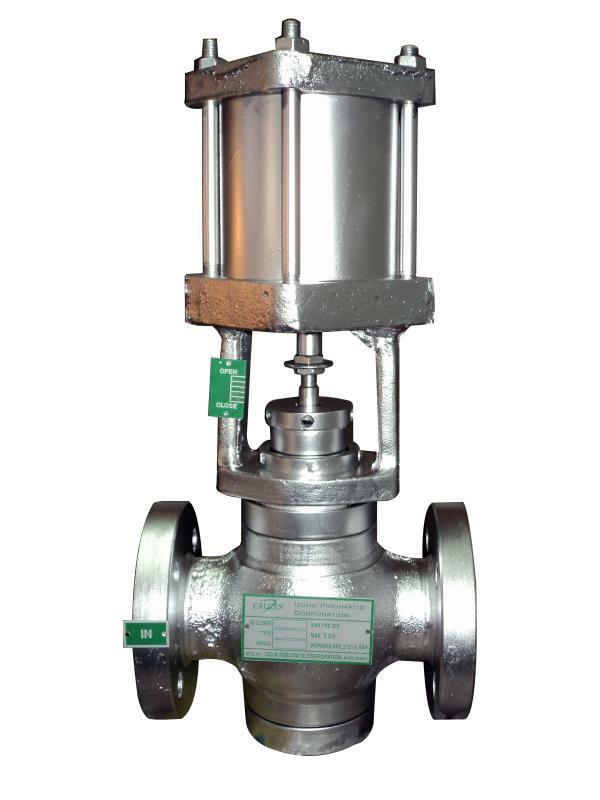 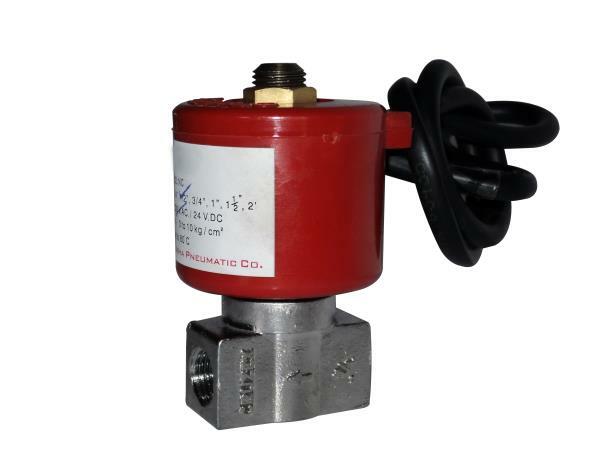 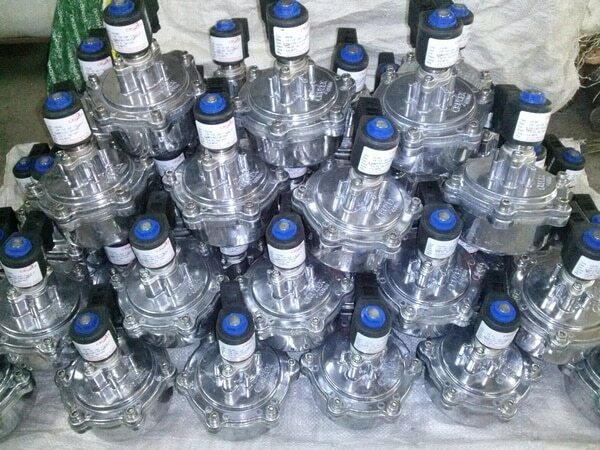 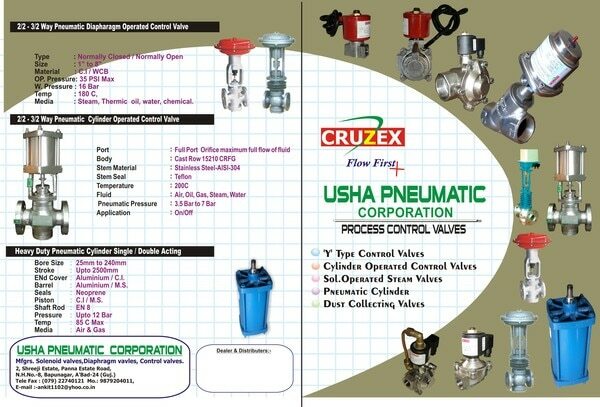 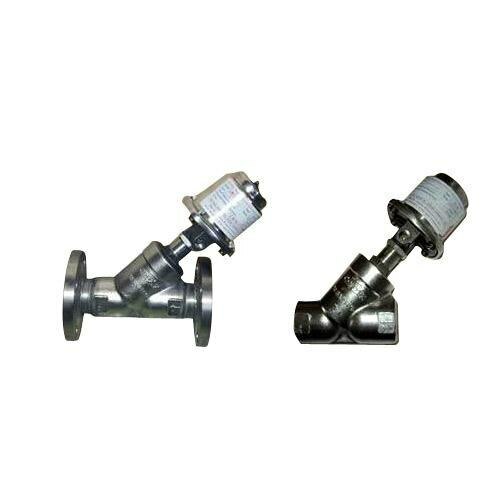 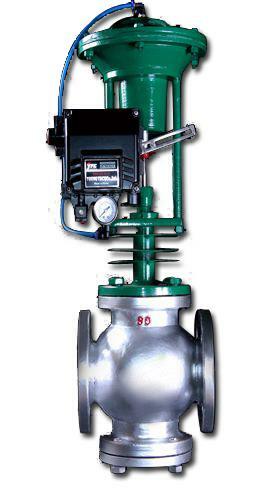 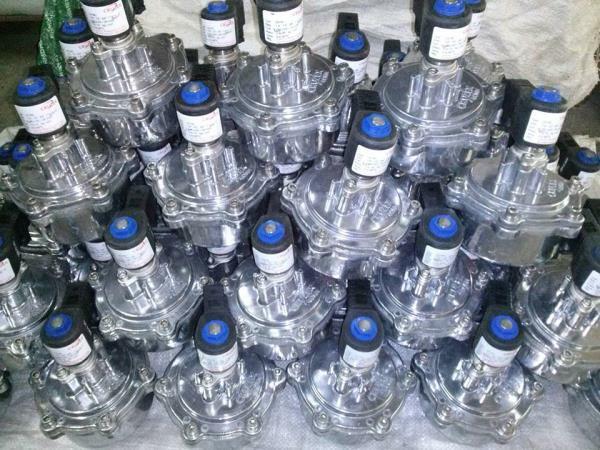 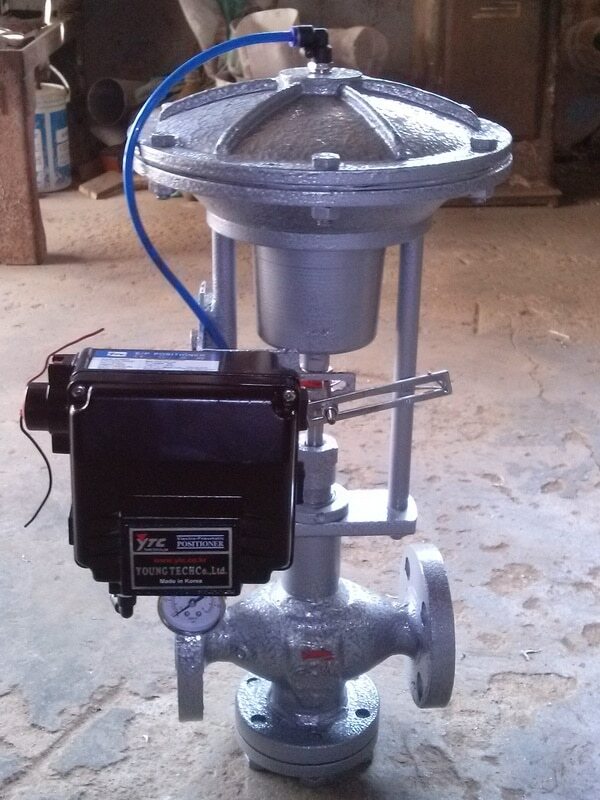 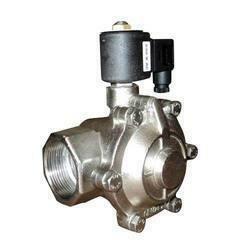 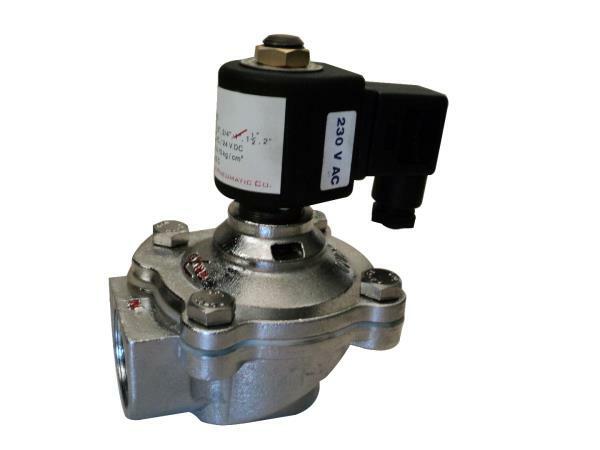 Diaphragm Operated control valves. 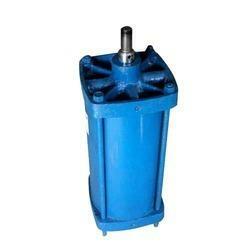 Use in all industry like Textile, parer, pharmaceuticals, process industry etc. 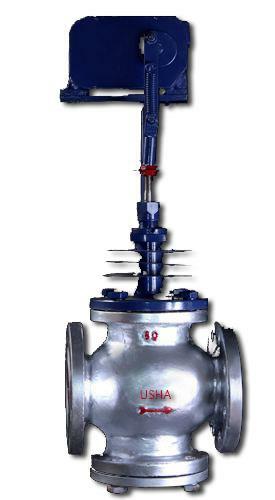 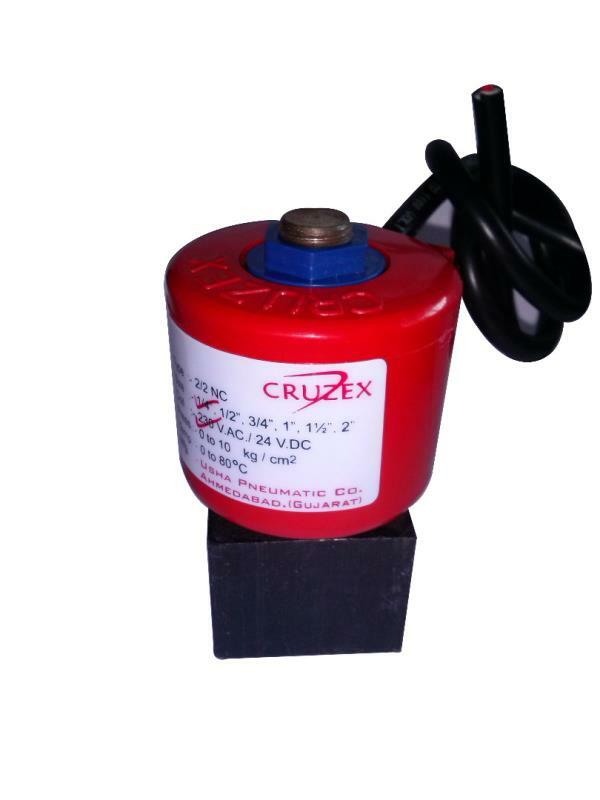 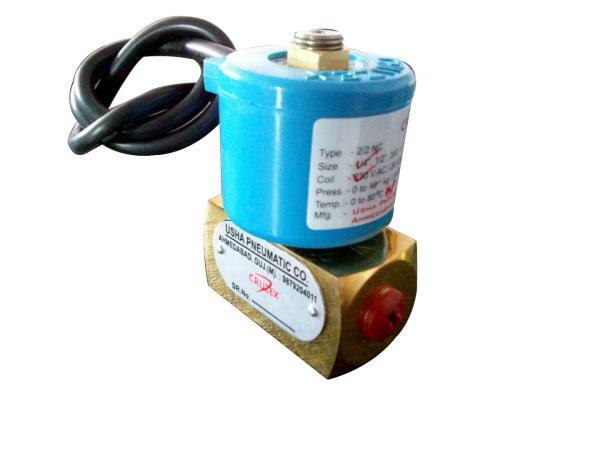 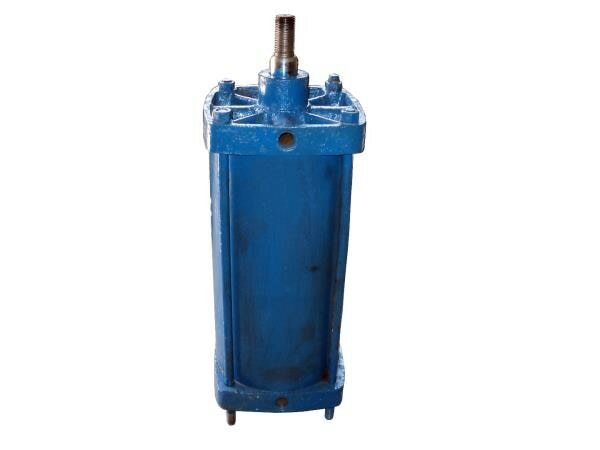 available in all size, For High Temperature and 3 way application.